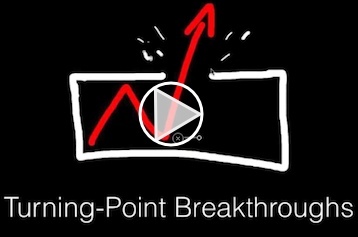 How to Create a Turning-Point Breakthrough! Click on the picture above to begin playing the webinar immediately. Don’t miss this webinar. It includes the complete, I.T.A.P. formula that has never been presented before. It can give you an unfair advantage over your competitors.